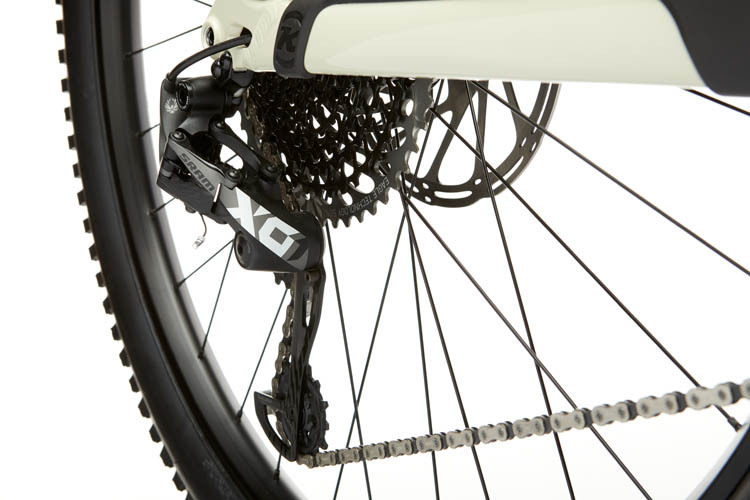 Last year we made waves with the release of the G2 Process platform by updating the geometry and improving pedal efficiency while still ensuring it rips on descents. 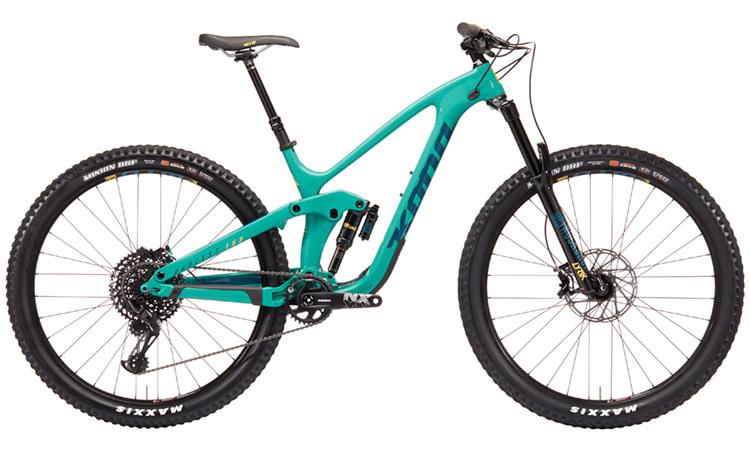 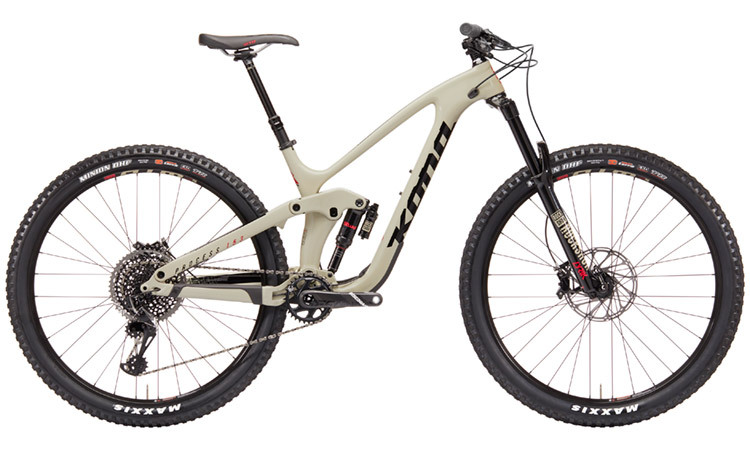 This year we're taking it a step further by introducing two carbon versions of our 29" Process. 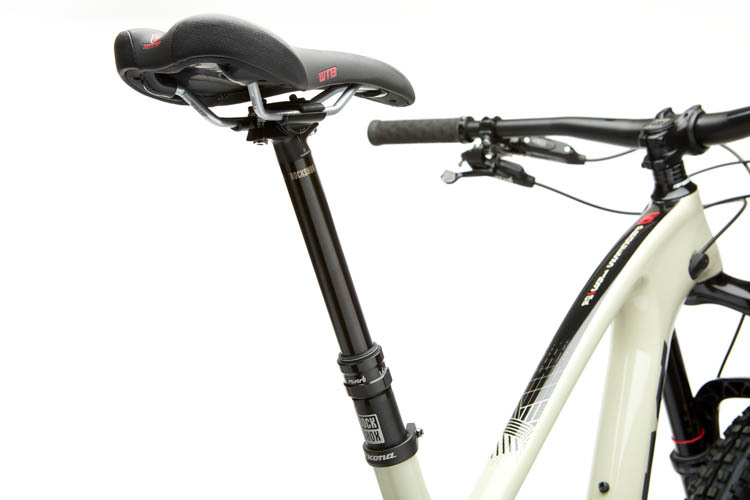 Neutral Anti-squat characteristics makes for excellent pedaling efficiency. 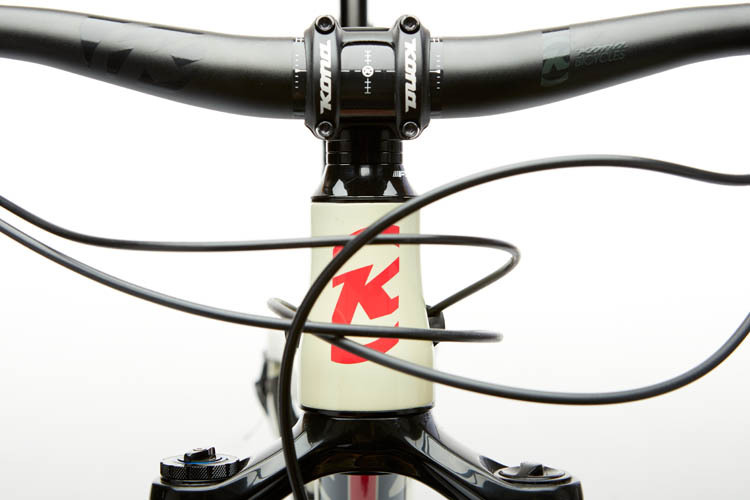 The first 1/3 of the leverage curve has a "flat" section which provides good small bump compliance and a supple ride feel while staying high in the travel. 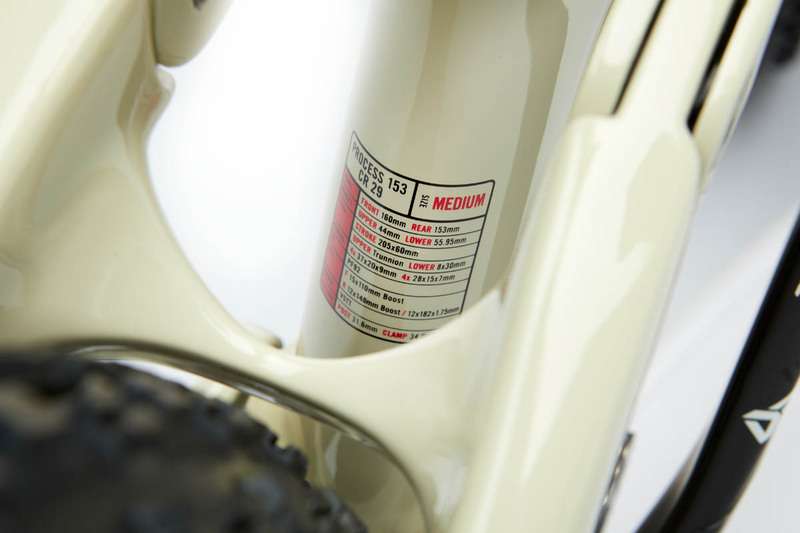 Vertical shock orientation accommodates a water bottle. 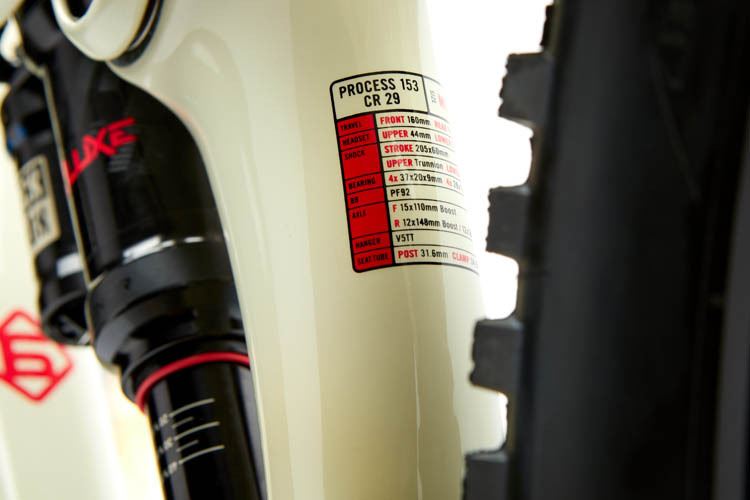 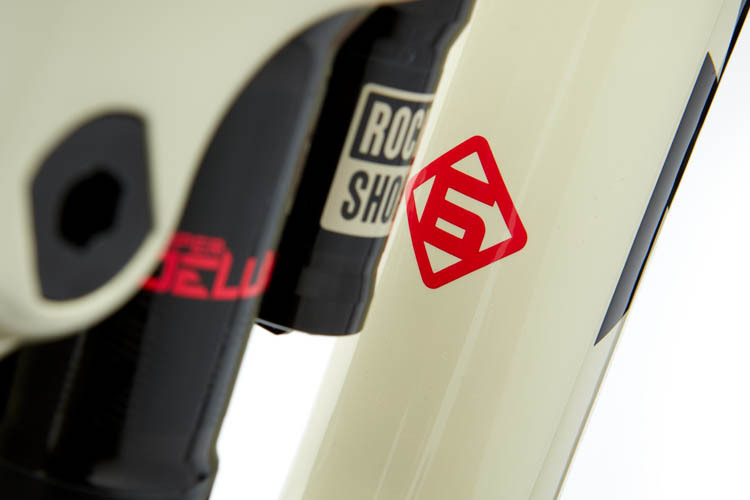 The Carbon Process also maintains a low standover height on all models. 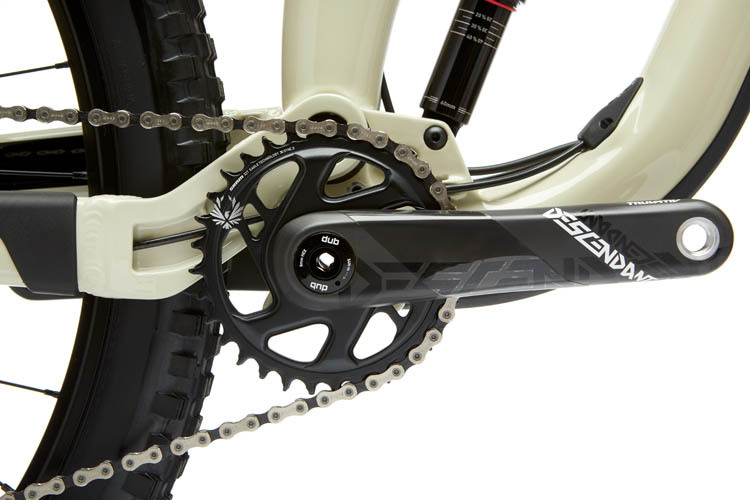 Main and rocker pivots feature big 20mm ID bearings. 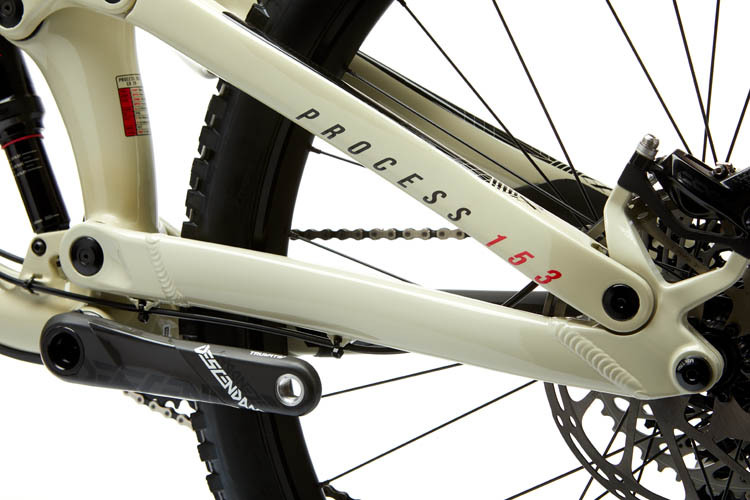 Bearing pivots are secured by way of a three-piece locking axle system. 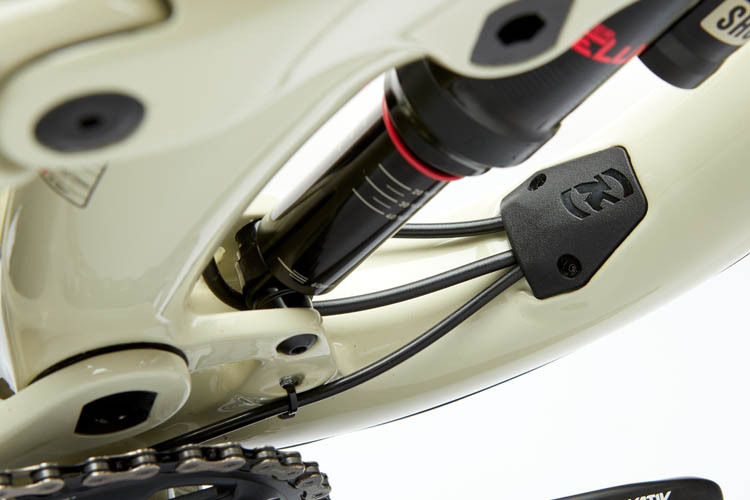 Aluminum chainstays on all models ensure durability and protection against accidental hits from rocks and other trail debris. 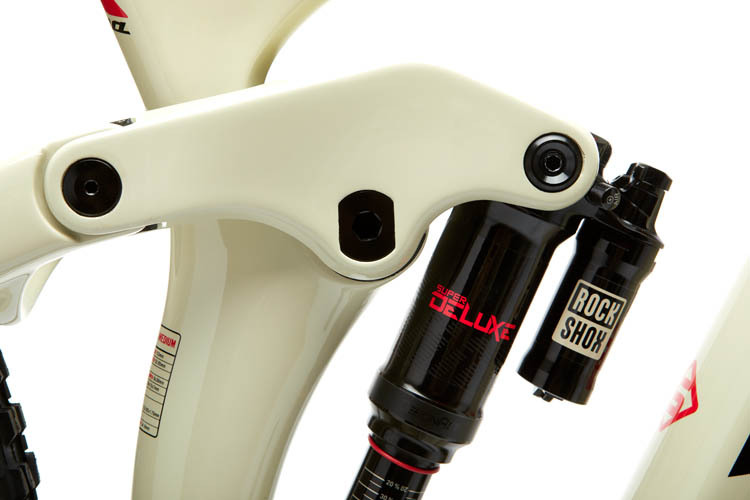 Deep seatpost insertion: L and XL Frames will take a 170mm dropper inserted right to the collar; medium frames will accept a 150mm and small frames will take a 125mm though most riders will find they can run a 150mm on a small as well. 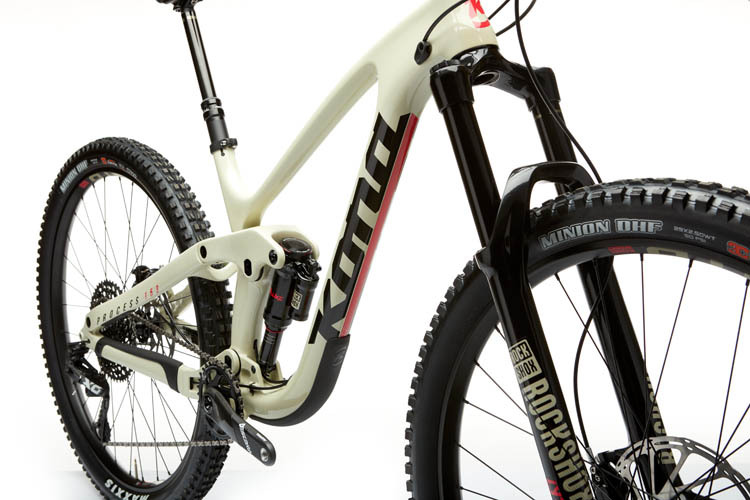 We've refined the Process G2 aluminum frames and switched to a carbon rocker to help save weight.